The animated feature, which had been scheduled for a March 18 theatrical release, will now go to the streaming service instead. 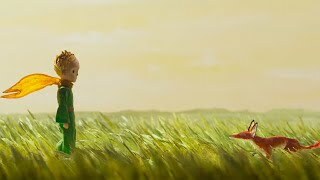 Paramount Pictures won’t handle the U.S. release of animated film The Little Prince, which was set to hit theaters in the U.S. on March 18, only a week from now. 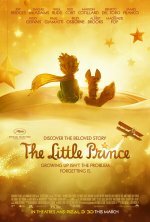 James Franco, Rachel McAdams, Jeff Bridges, Benicio Del Toro, Mackenzie Foy and Paul Giamatti are on board to voice characters in a big-screen take on The Little Prince, the classic French novella by Antoine de Saint-Exupery. The story centers on a pilot who crash-lands in the Sahara desert and comes across a little boy who says he is a prince fallen to Earth from his home on an asteroid. As the pilot repairs his plane, the little prince regales him with stories about his... show all home and the foolish inhabitants of nearby asteroids.